FREE book of quick love stories! 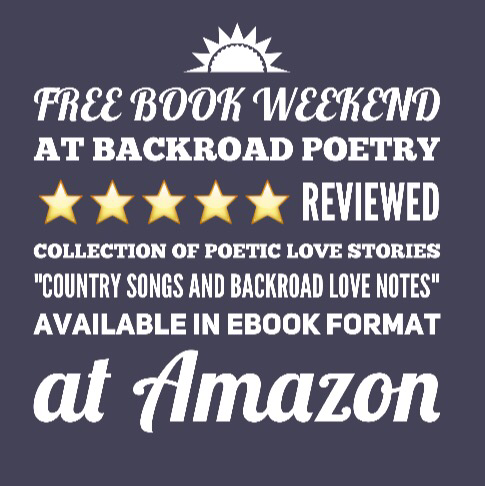 Please get your free copy of “Country Songs and Backroad Love Notes,” which is available today and Mother’s Day at Amazon in ebook / Kindle format. Next Post Mother’s Day book giveaway!